Future releases of Firefox will alert users if they land on a website that’s been victimized by a recent data breach. 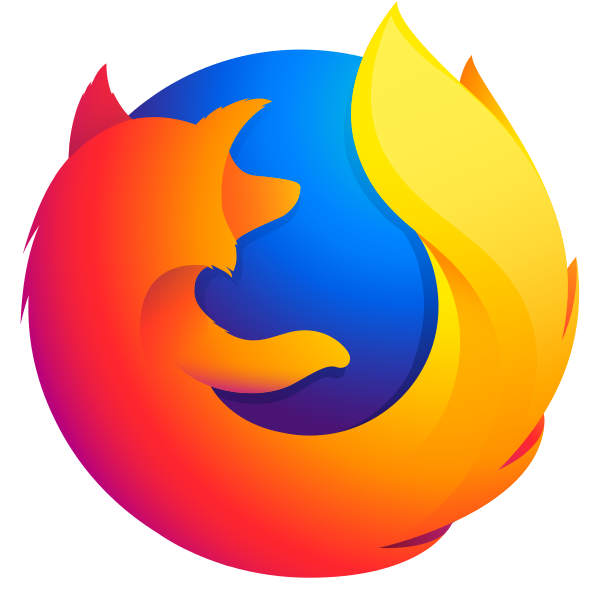 The new tool, called Firefox Monitor Notifications, is already available on Firefox Quantum and will also arrive on the main browser in the coming weeks. Firefox Monitor Notifications automatically warns users when they visit a recently-breached site. Users can then click on the message to visit the Firefox Monitor site, where it’s possible to see if personal data was part of the leak. The new Firefox Monitor Notifications only appear once. And, suspicious sites must have been compromised in the past twelve months. Also, users can disable the alerts, if desired. Firefox recently introduced a tool to stop cookies from tracking users from site to site.